Before we know it, we’ll be hearing birds chirping, watching flowers bloom and catching the sunlight hit just right on the dust bunnies in the corner of our living rooms. That’s right, it’s time for spring cleaning. Every year, we see many people go overboard with how they’ll tackle this year’s must-cleans. They buy the newest cleaners on the market. They have to have to best storage bins to replace the ones they picked up years ago. But they forget the big secret: spring cleaning is all about the life hacks. When it comes to life hacks, the cheaper the better. Here are some spring cleaning life hacks for those of us that are on a budget. This dynamic duo creates one of the best, and cheapest, spring cleaning life hacks. While lemon on it’s own is responsible for getting rid of water stains in your bathroom and kitchen, the combination of lemon with kosher or coarse salt creates a scrub that can’t be rivaled by store bought scrub products. I love to use this to give our tub and shower walls a deep clean, and to get caked up grease off of our stove. 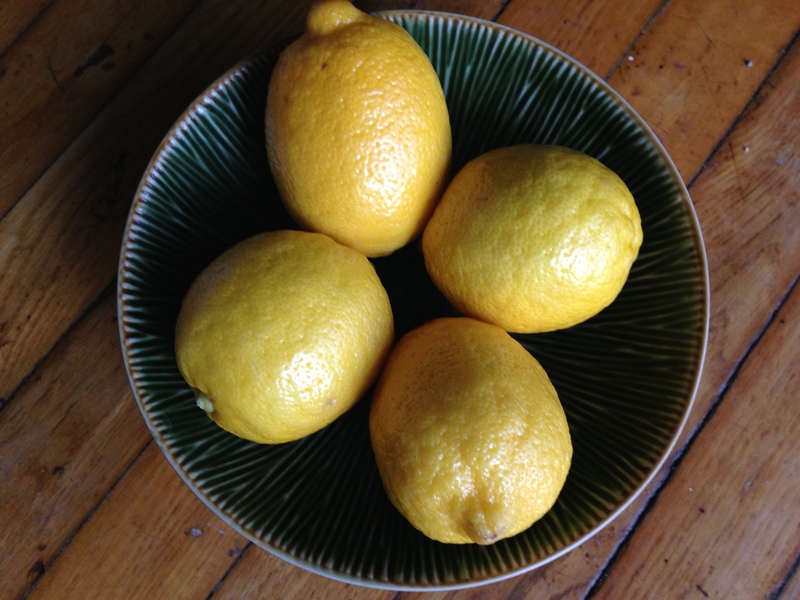 Just cut the lemon in half, sprinkle salt on one of the halves, and go to town. Each and every year I make up a new batch of homemade cleaning solutions before I start my spring cleaning. The ingredients are always very simple and inexpensive: vinegar, baking soda, lemon juice, essential oils, and sometimes olive oil. I’ve used these ingredients to make disinfecting spray, glass cleaner, and furniture polish. If you are looking for great homemade cleaners, just do a google search for your favorite cleaner with the word “DIY” placed before it. There are tons of great recipes out there. This is one of my favorite secrets to spring cleaning a truly nasty toilet bowl. Antacid tablets are not only great for your tummy troubles, but they clean the heck out of a toilet bowl. I place 2 or 3 tablets in our bowl, and let them bubble away for about 5 minutes. Once I’m ready to clean, I’ll splash in some vinegar to use as a disinfectant, and scrub away with my toilet brush. You’ll be surprised how clean your bowl looks after this. Now this may seem like a peculiar item to add as a money-saving spring cleaning life hack, but time IS money. By setting a 15 minute time limit to your cleaning tasks, you make sure that you’re taking care of the essential items that need your full attention. Plus, you won’t exhaust or overwhelm yourself. I only spend 1 hour a day for a week spring cleaning. That hour is broken down into four 15-minute increments. Less time cleaning like a mad person, and more time to clip coupons, make a homemade meal or spend with your family. What are your favorite spring cleaning life hacks on the cheap? Please share in the comments below so we can give them a go! We will choose one tip at random to win a Starbucks or Amazon gift card! Winner will be chosen April 1st, 2014 so get going! Also be sure to check out the commissary specials to see if any of your favorite cleaning items are on sale.